*Obviously you don’t need the mug. Just the desire to get a little hammered. Mix first 6 ingredients in cocktail shaker. Add ice. Cover and shake vigorously 20 times. Strain between 2 coupe glasses. Float lime slices on top and serve. 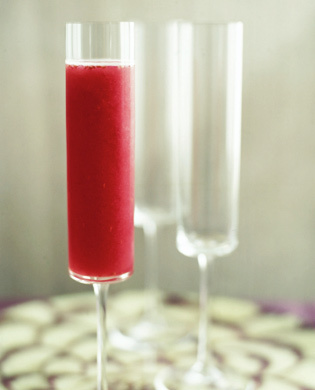 Muddle the limes, mint, cranberry sauce, honey together in a cocktail shaker. Add gin and ice. Shake and pour into a cold glass. Recipe from Food Network. Photo from Real Simple via Pinterest. Hard to decide which to make. I guess I’ll have to try all of them. Damn. Click on the photo or the links below to get the recipes. Homemade Eggnog! If I’m being honest, this intimidates the hell out of me. Eggs make me nervous. If you’re brave and make it, let me know! This drink is a bit tart and a bit sweet. You can adjust the sweetness to your liking by adding more orange juice or whole cane sugar to the recipe. Whisk whole cane sugar and 1/4 cup water in a small saucepan over medium heat until sugar dissolves. Remove from heat. 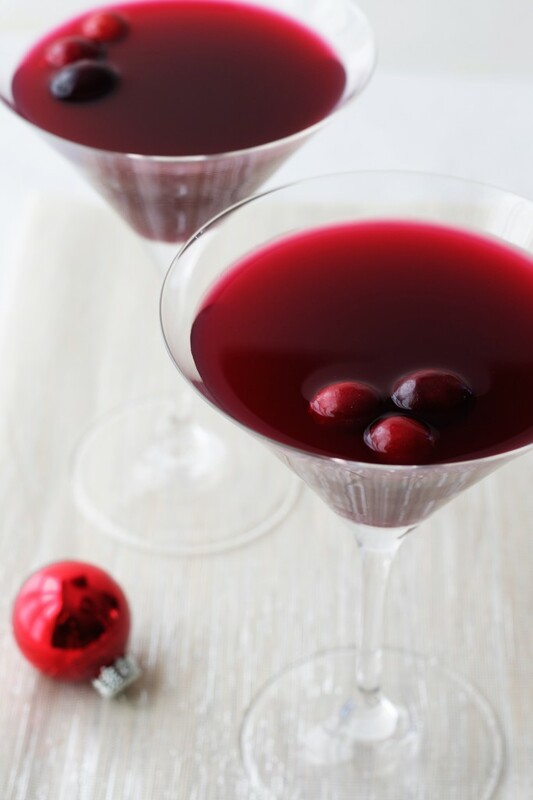 Mix cranberry juice, vodka, amaretto, orange juice, and 6 tablespoons sugar syrup in a pitcher and stir. Chill in the refrigerator and serve cold. Place cardamom pods in a sealed bag and using a rolling pin or the bottom of a heavy pan, smash the pods until they are all open and the black seeds are crushed. In a small saucepan over medium-high heat, bring cardamom pods, water, and sugar to a boil. When boiling, reduce the heat to low and simmer for 8 to 10 minutes. Syrup should thicken slightly so that it easily coats a spoon. Return heat to medium-high and add pear nectar. Bring to a boil, and then remove syrup from heat. Cover and let stand 30 minutes to infuse cardamom flavor. Using a sieve, strain the pear juice into a small bowl or liquid measuring cup. Add lemon juice and refrigerate until very cold, at least 30 minutes. 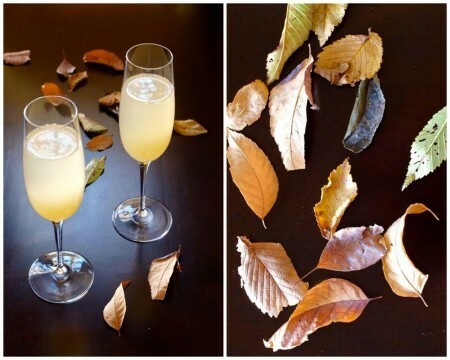 To serve, fill Champagne glasses with 4 tablespoons of syrup and top with Prosecco.